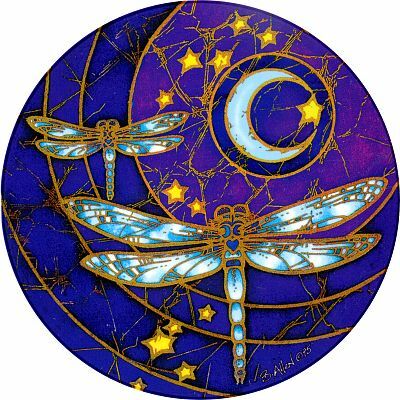 - Let's join the dragonflies in their midnight dance amongst the stars. Bring any window to life with this luminous window sticker. 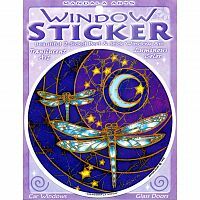 Do you have any other questions about our Dragonfly Moon Window Sticker?